Wake up to the lips of your dreams. 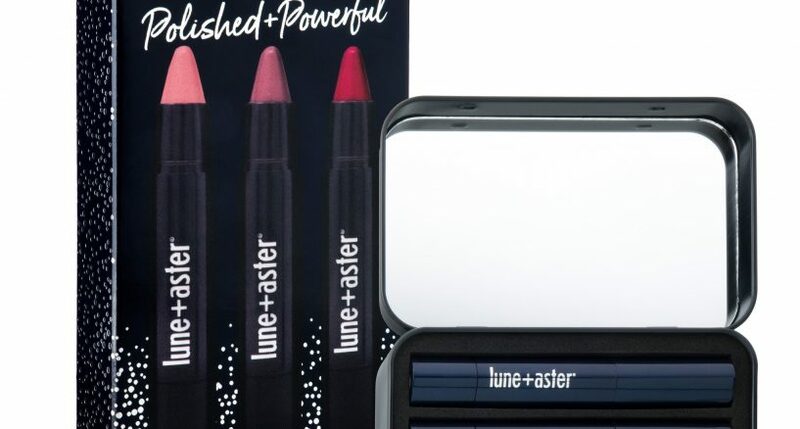 Exfoliate, Restore, and Hydrate your way to the perfect nighttime pout! The Sweet Dreams Lip Kit is complete with Sara Happ’s most calming flavor yet: Chamomile Lavender Lip Scrub, plus the Sweet Clay Lip Mask and the best-selling Dream Slip. Sara’s bedtime Lip Scrub exfoliates dry lips from the day, while soothing your senses and easing you into a restful night of beauty sleep with chamomile and lavender essential oils. 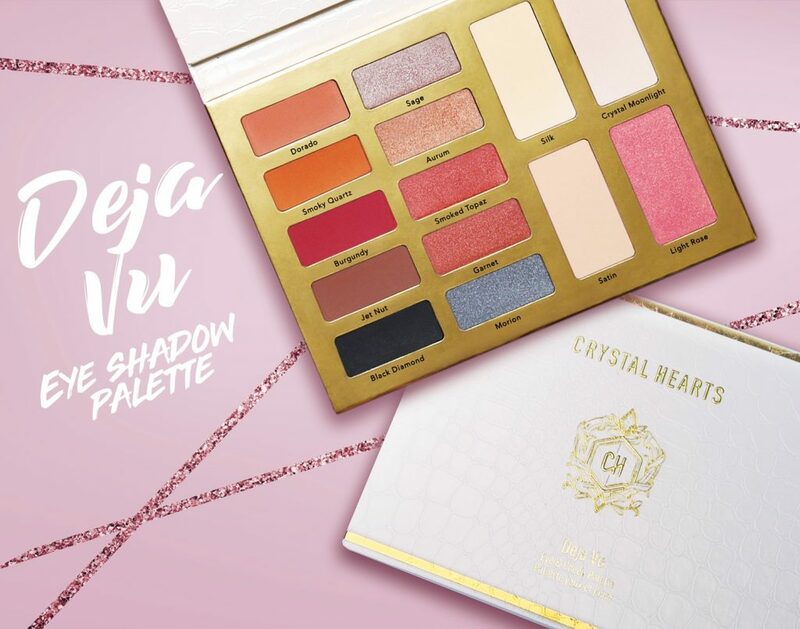 Crystal Hearts offers a variety of Cruelty-Free, high quality cosmetics designed for every shade and every ethnicity. From their highly pigmented Liquid Matte Lipsticks, to their Faux 3D Mink Eyelashes, each product is hand crafted & contains the finest ingredients from the U.S.
Déjà Vu Eye & Cheek Palette $38- This essential collection features 14 shades, all highly concentrated pigments, to help transform your look and transition effortlessly from daytime chic to evening sophistication. Matte Liquid Lipsticks $16- No need to layer or cake on this liquid lipstick since with just one swipe, you will have super saturated color with deep pigment! Faux 3D Mink Lashes $13-$18- Available in a variety of styles, these lashes are reusable and complete your look! 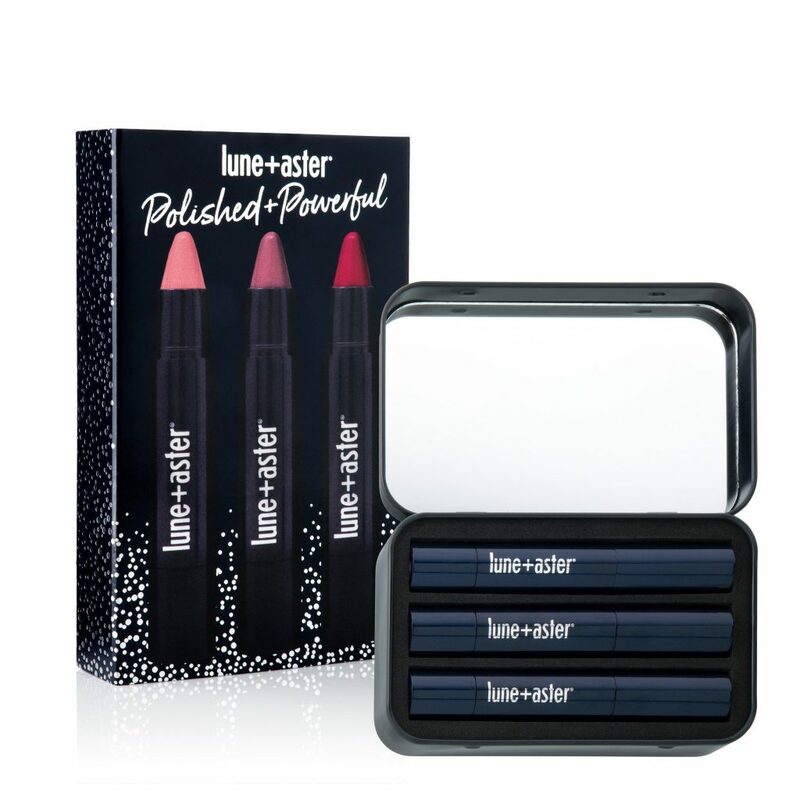 This limited edition PowerLips QuickStick set will have you feeling polished and powerful! Formulated with vitamins C & E and orange oil, these moisturizing, vegan QuickSticks are named after the many moments you harness your power. Three full-sized, best-selling shades in Squad, Double Booked and Date Night provide effortless lip color and care for anywhere, anytime. Swipe and go!